Available time is constantly getting squeezed, but the need for high quality, tailored marketing never changes. Print not only needs to adapt to support these trend shifts but must also proactively anticipate changes to be able to continually offer clients competitive products within realistic and flexible parameters. And that’s exactly what we are doing at Ruddocks. In the last 7 years we have seen digital print demand grow by 233%, largely driven by the need for personalisation, shorter print runs and faster turnaround times. Our recent purchase of the C7100X Ricoh digital printer was a carefully planned investment as part of our own growth plans. It gives us new in-house capabilities and will help us to meet the significant increase in demand for digital print. The white and clear toners in the new machine mean we can now print white ink onto coloured/creative paper stocks and replicate spot gloss effects in house through digital print. 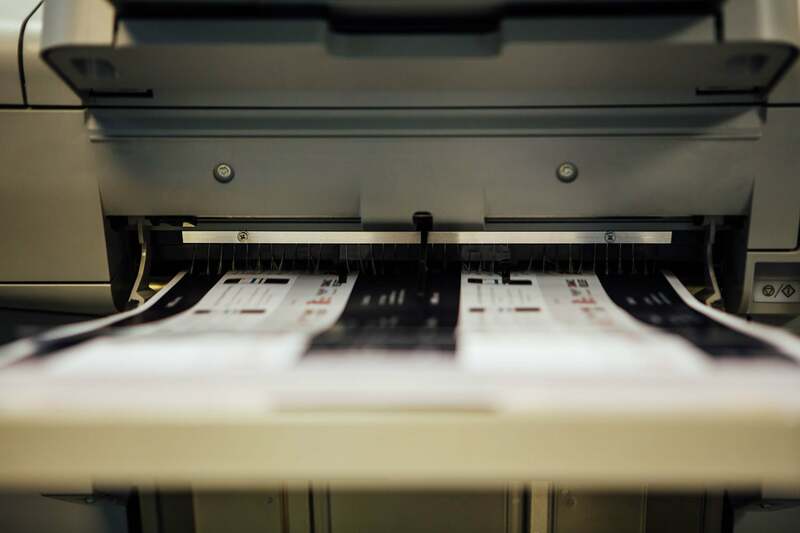 These processes create special finishes which elevate standard print to deliver high impact on a range of items, from brochures and event materials to point of sale collateral and business cards. It’s not just about the special finishes, there is a call for print on non-standard materials such as textured and metallic paper as well as magnetic stock, which we can now fulfil completely in house. This purchase is a real asset to our digital production facilities, significantly improving our in house offering and turnaround times. 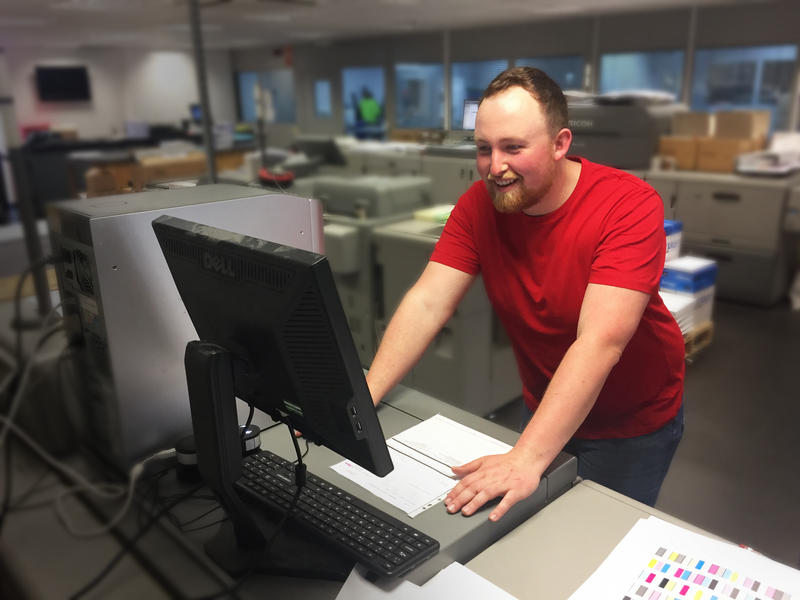 "With in-excess of 200,000 impressions going through our digital presses every month, the direct link from the Ricoh into our internal systems and online print portal will not only assist our day to day production but also provide a contingency for maintenance and downtime of our other digital machines."